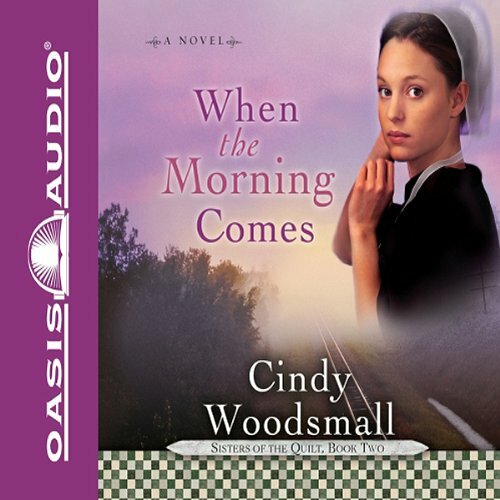 Despite being raised in a traditional Old Order Amish family, 17-year-old Hannah Lapp desires to break with custom, forgo baptism into the faith, and marry outside the cloistered community. 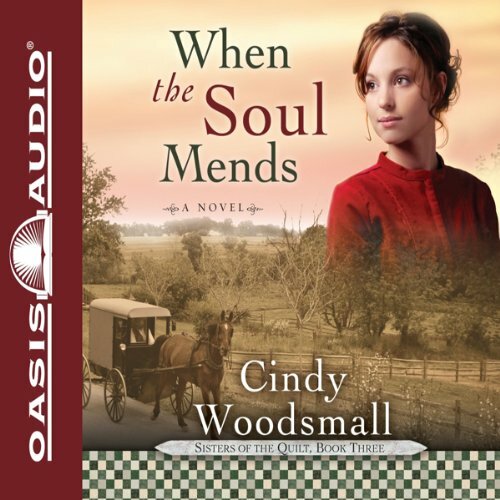 She's been in love with Mennonite Paul Waddell for three years, and before returning to college for his senior year, Paul asks Hannah to be his wife. Hannah accepts, aware that her marriage will change her relationship with her family forever. On the evening of their engagement, tragedy strikes and in one unwelcome encounter, all that Hannah has known and believed is destroyed. As she finds herself entangled in questions that the Old Ways of her people cannot answer, Hannah faces the possibility of losing her place in her family, in her community - and in the heart of the man she loves. 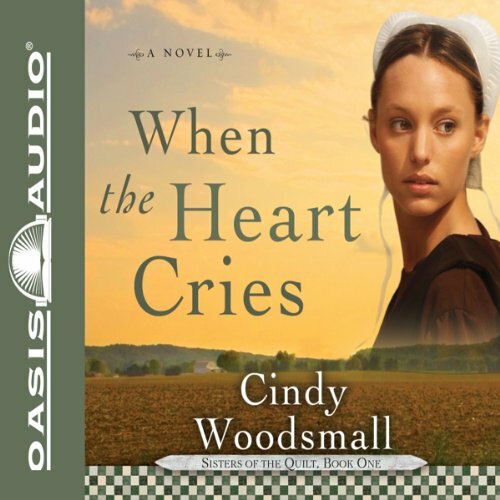 Her relationship with fiance Paul Waddell in tatters, Hannah Lapp has fled her secluded Old Order Amish community in hopes of finding a new home in Ohio with her shunned aunt. Hampered by limited education and hiding her true identity, Hannah struggles to navigate the confusing world of the Englischers. Back in Owl's Perch, Pennsylvania, Paul is wracked with regret over his treatment of Hannah. After receiving a desperate and confusing call from her sister, Hannah Lapp reluctantly returns to the Old Order Amish community of her Pennsylvania childhood. Having fled in disgrace more than two years earlier, she finally has settled into a satisfying role in the Englischer world. She also has found love and a new family with the wealthy Martin Palmer and the children she is helping him raise.